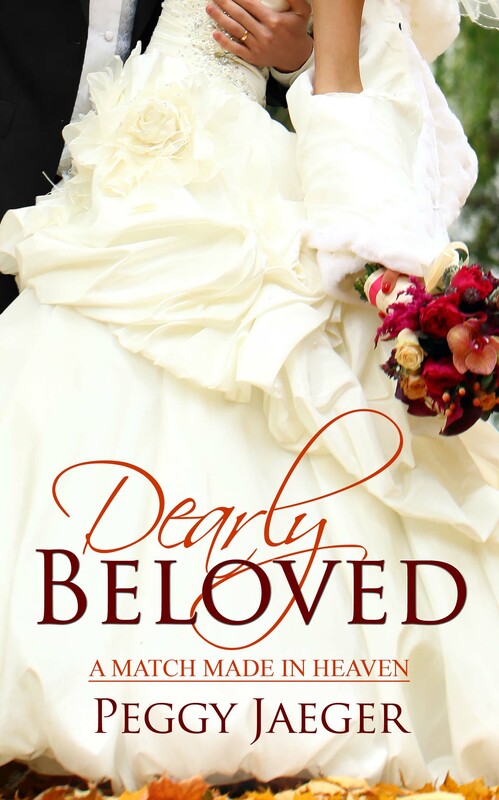 I’m over the moon because preorders are now available for DEARLY BELOVED, book 1 in a MATCH MADE IN HEAVEN. Here are the links: – these are for ebooks only right now. As soon as I have the print order form I’ll post it!